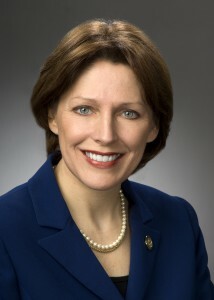 Ohio Rep. Connie Pillich marked “Equal Pay Day” by pushing for a bill in the Ohio House of Representatives that would codify federal law protecting workers from discriminatory pay scales. 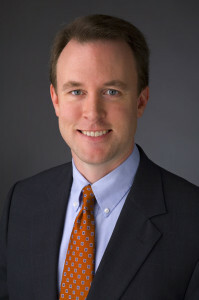 Elected officials throughout the country reiterated her call by advocating for income equality and citing discrepancies between wages earned by males and females. With former Kasich senior economic adviser and JobsOhio head Mark Kvamme speaking on the economy in Cleveland tonight, here’s a look back at recent articles on Kasich’s and JobsOhio’s failure to jump start Ohio’s economy for small businesses and middle class families.